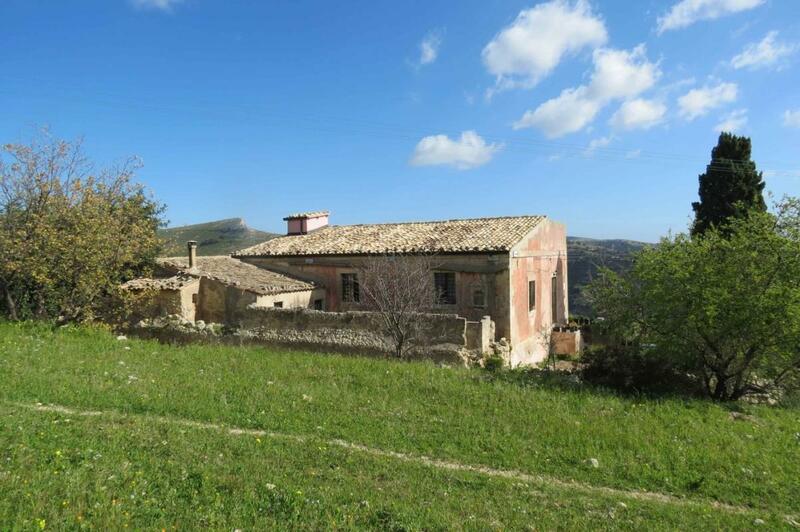 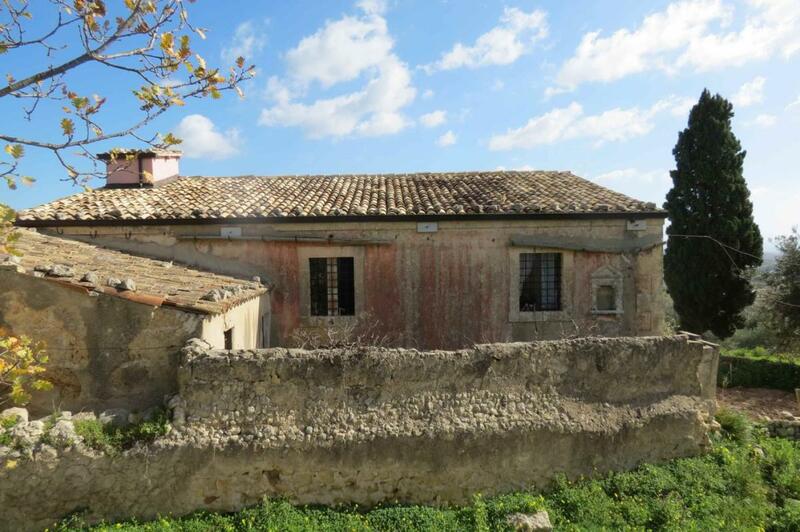 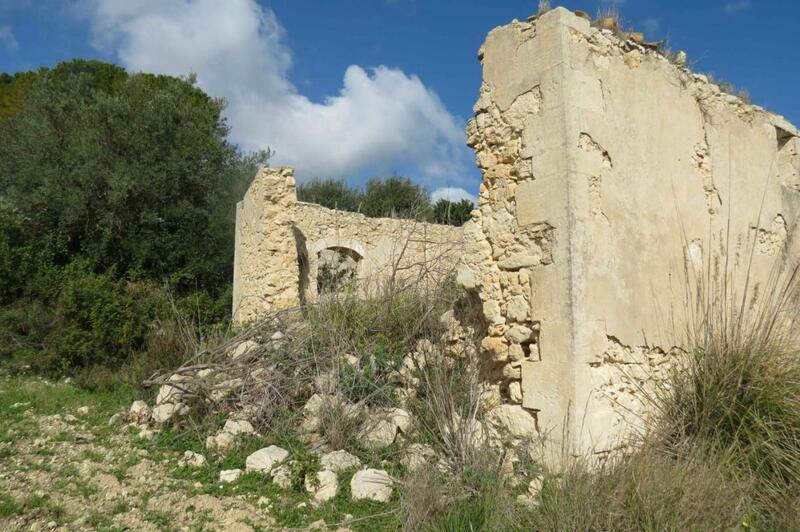 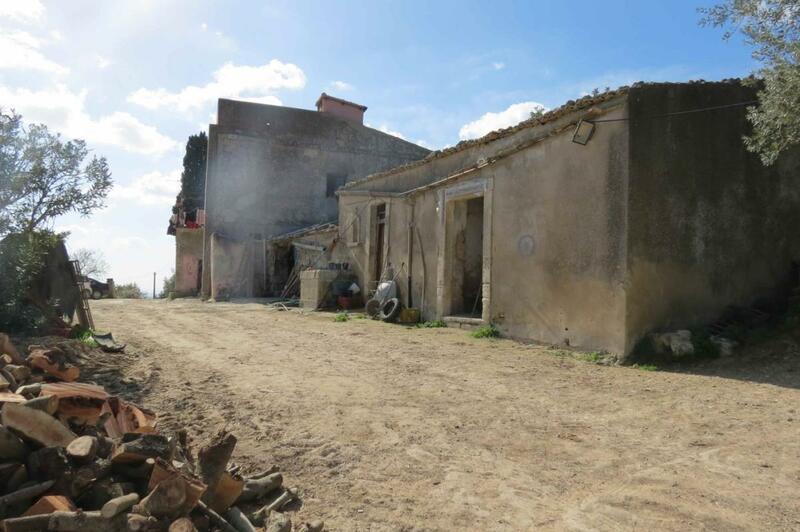 Country estate to restore in Sicily Ref: 010-14, Noto, Sicily. Italian holiday homes and investment property for sale. REDUCED BY €40,000! Imposing sea-view countryside estate to renovate, with 10.8 hectares (over 26½ acres) of land in Noto, South-East Sicily. 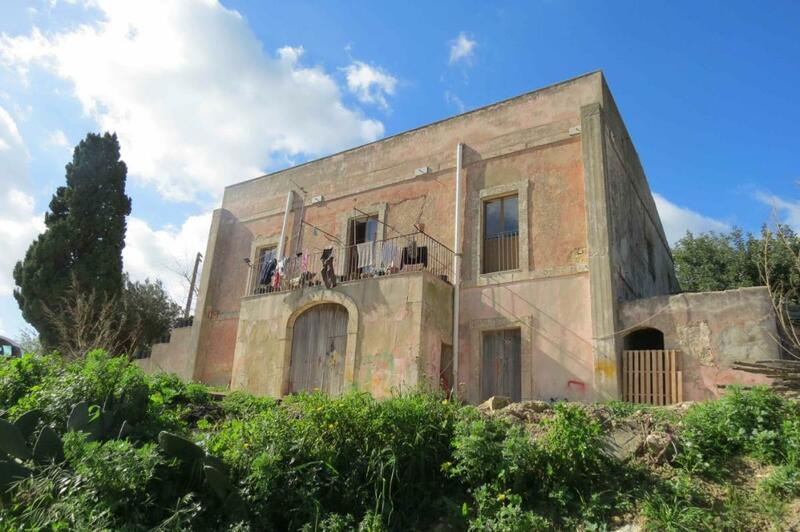 The main one measures 250sq m and is in good structural condition. 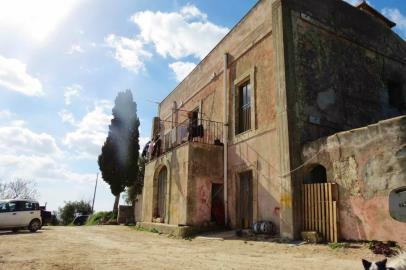 There is also a second, 200sq m building, also needing complete restoration. 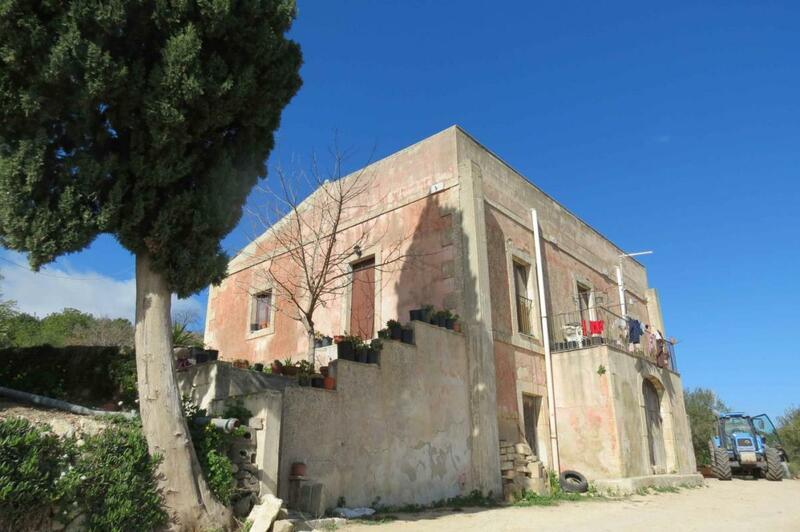 There are other buildings totalling about 350sq m, bringing the entire estate to around 800sq m in floor space. 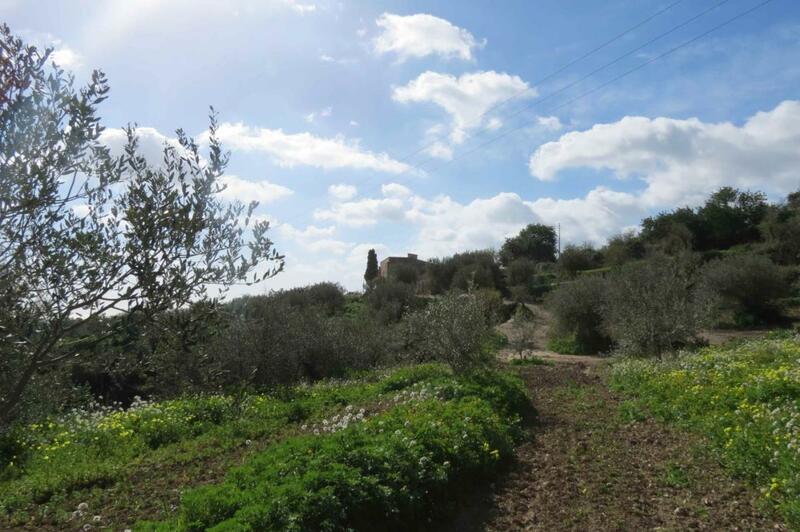 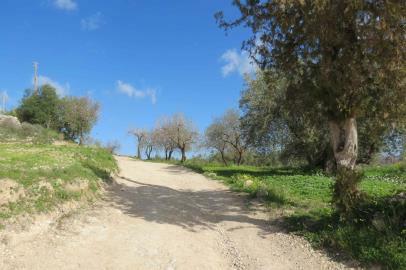 The 10.8 hectares of land includes both flat and terraced areas. 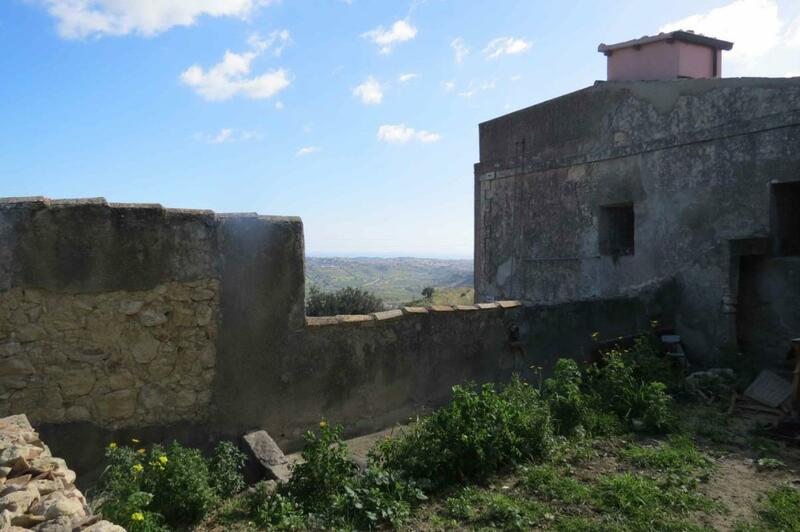 Noto is bordered to the south by Pachino, to the north-east with Avola and Siracusa, to the north by Palazzolo and to the north-west by Modica.